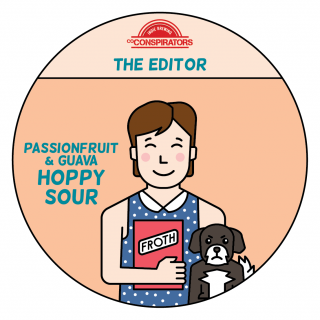 Mild mannered reporter by ‘Day’ and independent beer crusader by night, The Editor works hard to expose the truth. Using her words as her weapons, she cuts you on the editing room floor not on the street. While the chaos around her does its best to sour her view, her passion for journalism marches on. The complex, juicy flavours of a story always come out in the end, just like in this delightfully tropical Froth. Otherside Brewing Co has announced the release of its latest experimental series beer. Its first commercial sour release, the Red Creaming Sour is a nostalgic ode to the childhood soft drink, which for Otherside Brewer Rhys Lopez, was his favourite. “I wanted to imitate it because it’s a quintessential Australian drink that brings back fond memories for many of us,” Rhys said. The Red Creaming Sour is a 4.7% ABV 4 IBU beer with a flavour profile modelled on a blend of vanilla, raspberry and rosewater that has been layered over a kettle sour red ale base. The Red Creaming Sour is slightly dry hopped with Mosaic. 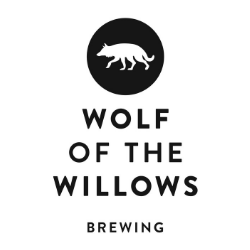 Wolf of the Willows yesterday dropped its latest sour release. 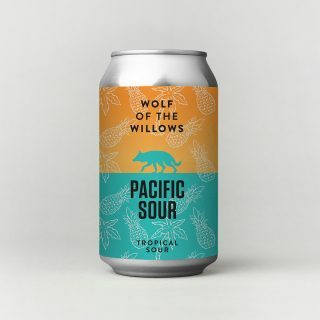 At 4.1% ABV, the Pacific Sour tastes of pineapple, passionfruit, mango and guava and finishes tangy. The inclusion of ale, wheat and rolled oats creates a cloudy haze that has been kettle soured with lactobacillus and fermented with a Wolf of the Willows yeast strain. Pacific Sour is now available in kegs and will be available in cans from November 28.